Sweet flag is a permanent branched herb with thick roots, leaves up to 1 meter blade shaped, yellow-green flowers and fruits red. Grows in sets as a swamp herb and you only gather the rhizome. Aromatic smell, the taste is bitter, with a dry root itвЂ™s something milder. Use the root for tea, oil, extract and tincture. Serve to treat catarrh of the stomach and intestines, bile lasting weakness, decreased appetite in anorexia, in hunger when taking the smallest amount of food turns into disgust, appearance of boiling of the stomach and the inertia of stomach muscles. Improves urination, removes the collection of gases, normalize the secretion of the bile and its leakage, improves metabolism and anemia. Tea: a full tablespoon finely chopped sweet flag soaked in cold water and left to sit for 8 hours, or boiled out, boil the plant and let sit for 5 minutes. Tincture: it takes 20 to 30 drops tincture, or 3 to 5 g. Powder from the root. Take three times a day. If the dried root is chewed, smokers get a sense of vomiting. With frequent use it comes to quitting smoking. The horse chestnut tree is 10- 20 meters in height. 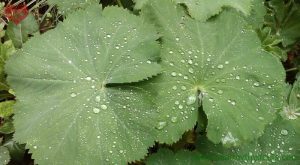 The leaves are large and ring-like composed of 7 V petals. 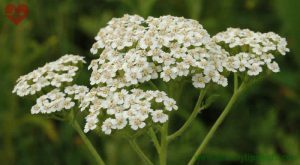 The flowers are collected in a grapey umbel itвЂ™s color is red or white, yellow or red spots and no smell. Blooms in May. 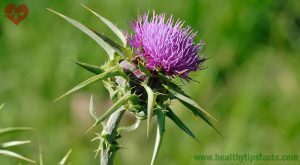 The fruit has a green shell overgrown with thistles and has one or two nuts. The fruits ripen in September or October. Century of his life is 200 years. Gather the flowers, bark of the branches and seeds (fruits). With extract of horse chestnut heal venous composition larly hemorrhoids, varicose veins in the legs, thrombophlebitis. 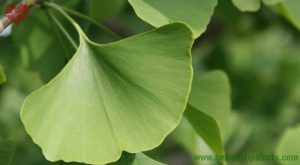 Tea from young bark of the tree and brown bark of the fruit (without the inside) cures hemorrhoids, enlarged prostate, inflammation and varicose veins and leg varices in soothes pain. 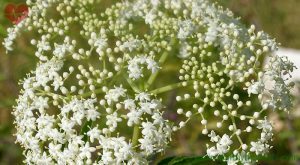 The bark can be used for flushing the gangrenous wounds, the bleeding, particularly bleeding in the uterus, hemorrhoids as well as chronic diarrhea, white flower, mucous cough, both internal and external use. 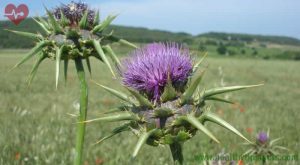 The flowers are used for tincture (one handful flowers are placed in 300 ml rakia) for massaging against rheumatism and gout. 10-15 drops helps with cramps in the stomach and dizziness. There are many folk beliefs about the power of the chestnut- carried in pockets in rheumatism of the joints, it binds to the sore spot or make necklaces from chestnuts who are immersed in day two drinking water from green walnut shell in which the chestnut is suitable for Threading.